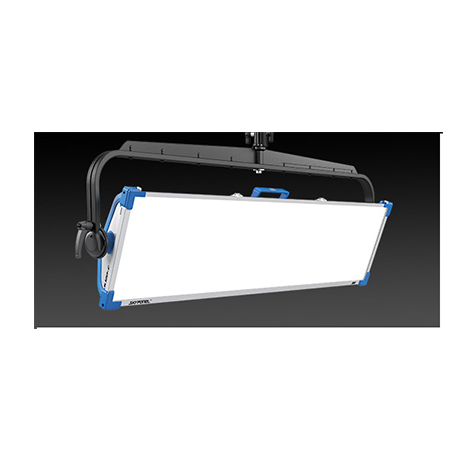 The SkyPanel S120 has more than enough light for most applications. At the same time, the lamphead is able to perform beautifully at lower light levels. This range of illumination and color gives users an unprecedented amount of control.he SkyPanel S120 has more than enough light for most applications. At the same time, the lamphead is able to perform beautifully at lower light levels. This range of illumination and color gives users an unprecedented amount of control.